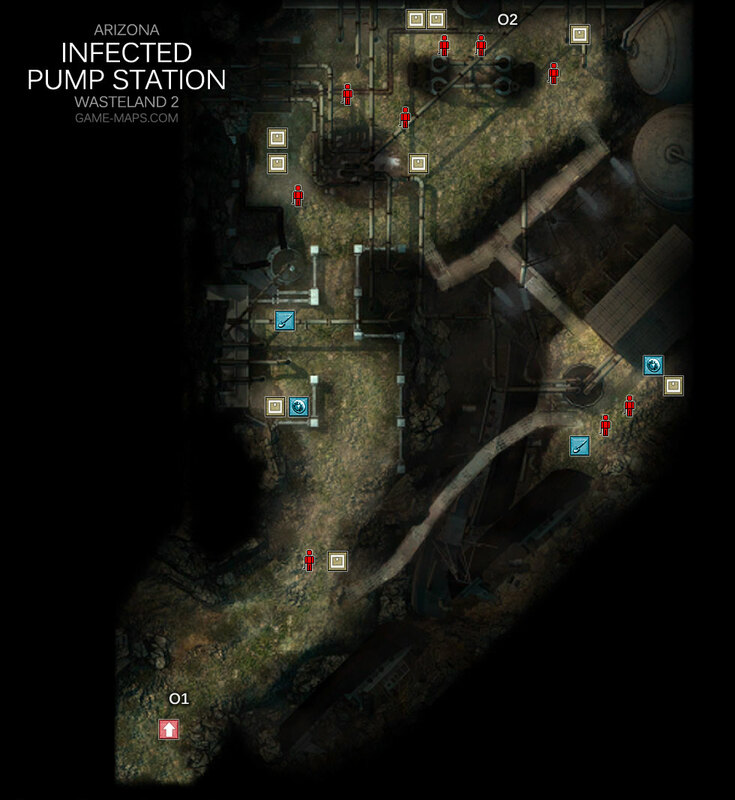 Infected Pump Station Walkthrough - Wasteland 2 Video Game Walkthrough with Maps & Game Guide. Quests, NPCs, Items, Secrets & Hints, Enemies, Skills to Use. QuestAg CenterMonitor radio for calls about spreading infection. Vargas has sent us a call from Shiitake Mushroom Farm. They're reporting signs of the Ag Center plague. We'll need to add the cure to whatever reservoir remains functional. QuestAg CenterMonitor radio for calls about spreading infection. We have cured all infected areas outside Ag Center, stopping the spread of the contamination.